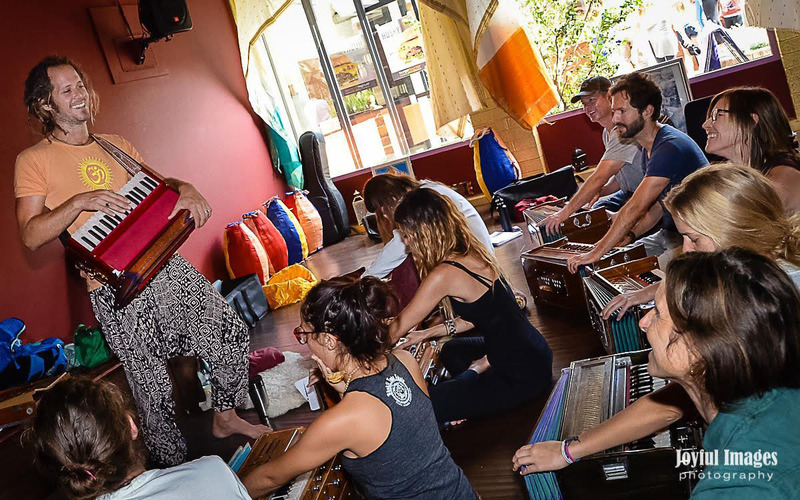 In this 50 hour 5 weekend Kirtan Training Intensive with Govind Das, director of Bhakti Yoga Shala, participants will cultivate the tools to enjoy the ecstasy and deep spiritual fulfillment in leading Kirtan- the ancient Bhakti Yoga practice of devotional mantra chanting. 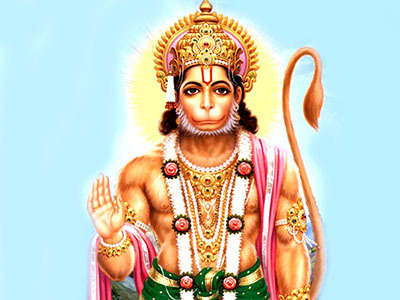 As well this program will be a deep exploration into the philosophy of Bhakti Yoga. All Levels of Musical Experience Welcome! NOTE: All participants must have their own harmonium and Kartals(kirtan cymbals) to bring to training. Email bhaktiyogashala@gmail.com if you are interested in purchasing. This will be a deep immersion into learning and developing skills that range from your cultivating your own home practice to being on stage and leading kirtan events. All levels of musicianship are welcome. 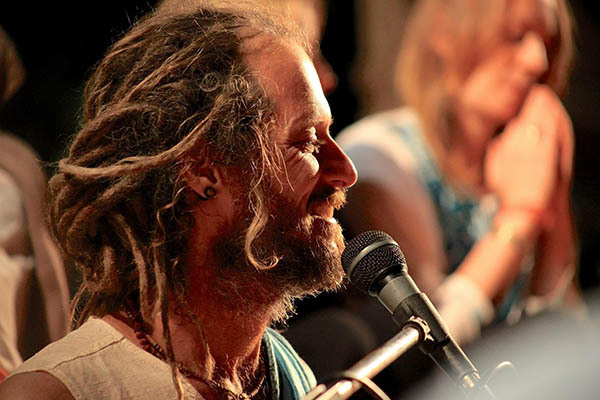 - How to Lead Kirtan with harmonium. - Guidance on how to take your kirtan out into the world! -and much much more!!! !